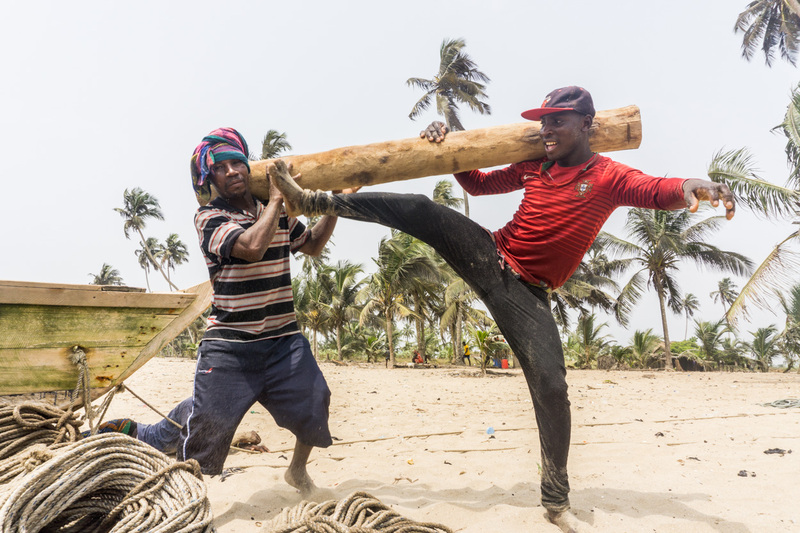 Every day the men and women of Asaafa bring in their net. Big fish used to be in it all the time. Nowadays mostly small fish is caught in a clew of plastic.